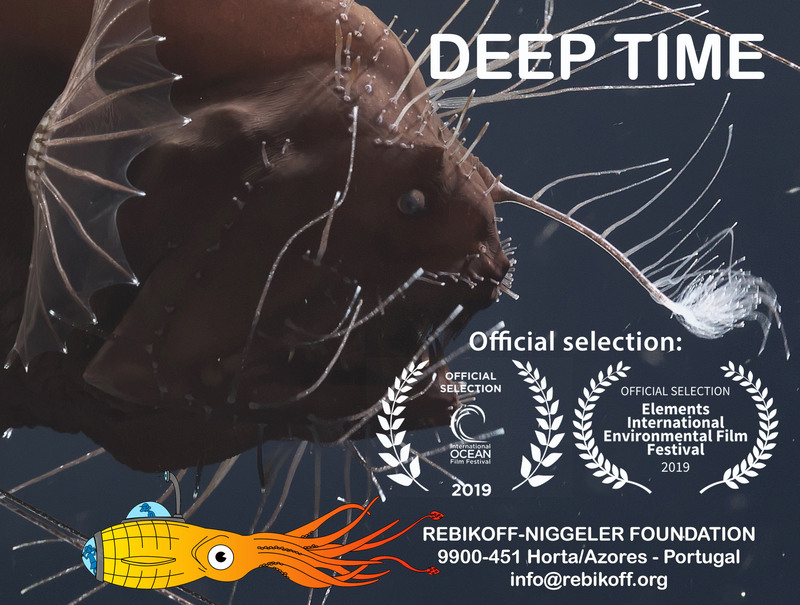 Our short film DEEP TIME, after having screened at “Festival International Nature Namur” in Belgium in october, 2018, has now been selected for more festivals. The film will also be shown at International Ocean Film Festival in San Francisco and at Elements Film Festival in Vancouver/Canada this spring. Newer PostColdwater coral reef discovered off Faial in more than 900 meters of depth!